He’s been praised for his work on the Broadway stage, the runway, and on television. 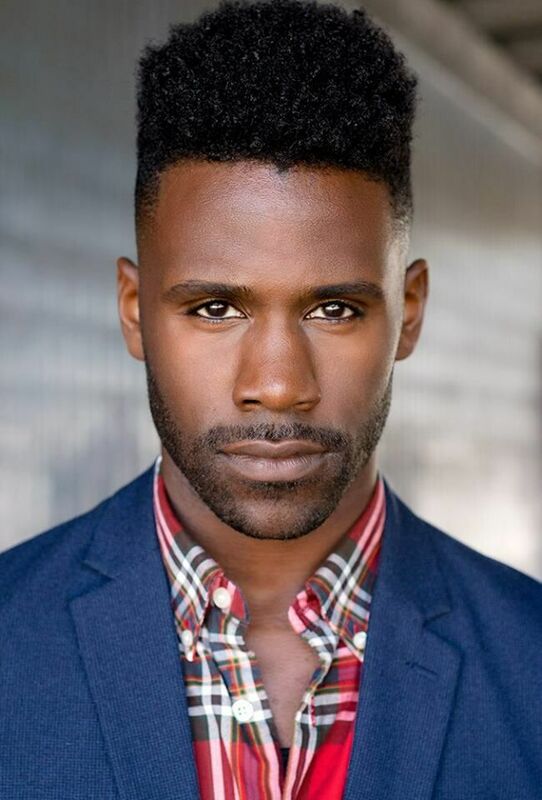 But it’s his most recent project on the digital screen that has scored AMDA Alumnus Sean Samuels his first Daytime Emmy nomination for Outstanding Supporting Actor in a Digital Daytime Drama Series. Samuels plays “Ade” in Giants, a popular coming of age drama series that has received 11 Daytime Emmy nominations this year, more than any other digital drama. It has the fifth most nominations of any program at this year’s 46th annual ceremony, to be held on Sunday, May 5th in Pasadena, California. "It feels like a dream to be nominated! I never imagined that I would be nominated for such a prestigious award at this stage of my career, but it makes it that much more exciting," Samuels said. Praised for authentically capturing the black millennial experience, Giants has accumulated more than three million views on Issa Rae’s (HBO’s Insecure) YouTube channel and will make its television debut on April 7, 2019 on Cleo TV, a new Comcast network from TV One. Described as “the most polarizing of the characters” by The Gentleman’s Daily, Samuels’ portrayal of “Ade” exudes relatable life tribulations of a gay, black millennial trying to find a place for himself in today’s society. "When people message me about the show, a lot of times they say how much they can see themselves in the characters. As a creator that is the most valuable compliment. Representation in entertainment is crucial in today’s industry. I’m proud to be able to facilitate that in some way," Samuels said. Giants most recently won Best Drama at the 2018 Streamy Awards and Best Web Series at the 2018 Indie Series Awards. Samuels is a New York native triple-threat performer. Shortly after graduating from AMDA, he went on to perform in the international tour of West Side Story. At the young age of 20, he made his Broadway debut in Disney’s Tarzan musical. His other Broadway credits include Curtains and Spider-Man: Turn Off the Dark. His film and television roles include Parasites, Toxic Shark, Still Waiting in the Wings, Jane the Virgin, 30 Rock, and The Goldbergs. In addition to his many performance credits, Samuels is also a recording artist.